The holidays are the season for travel and with all the winter weather affecting road conditions it can get pretty hairy on. When you have kids in the car it pays to be safe and ensure you’ve double checked everything and you’re ready to go. 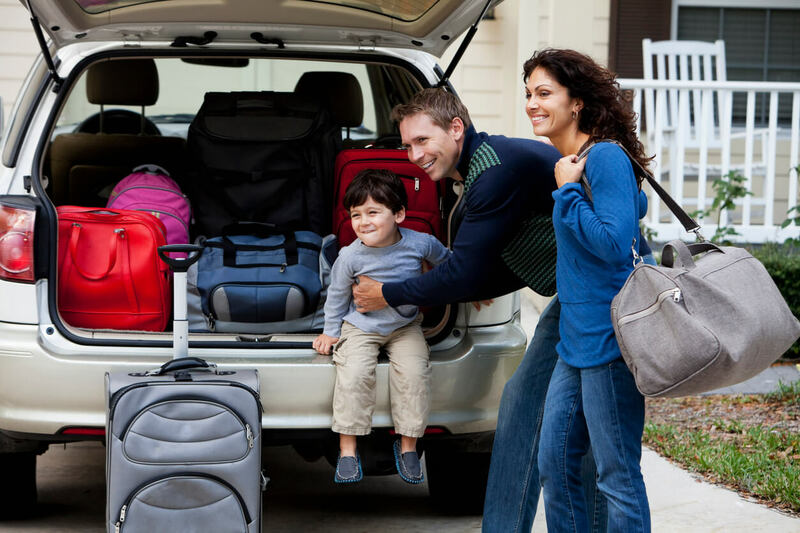 Here’s a short list of a few safety precautions for car rides with the kids. 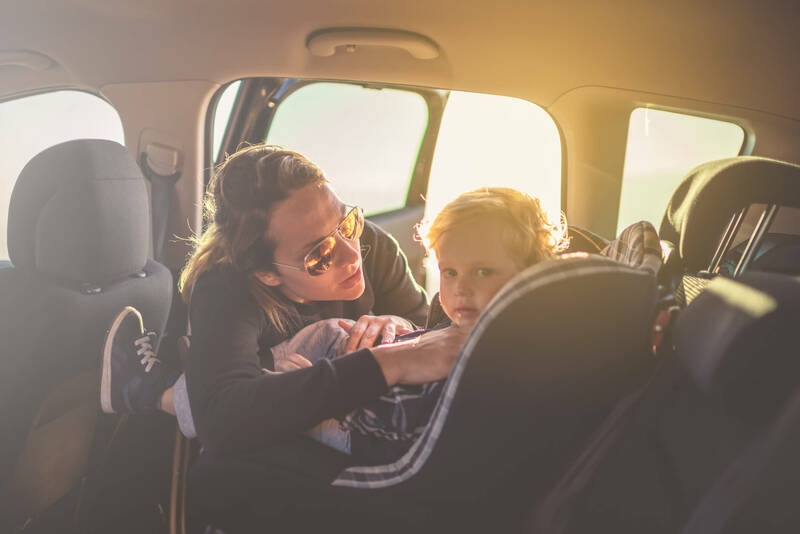 Not only do you need to have the right car seats and booster seats for your children’s age, height and weight, you need to make sure that they are correctly installed. If you didn’t get a chance to have them checked in September on Seat Check Saturday, you can always visit the NHTSA website to find your local certified technicians to set up a personal seat check. In most cases, it’s even free of charge! Getting buckled up in the right car seat without bulky snow gear. The right way to travel this winter! We know you want your kids to be warm so you bundle them up against the elements. What you might not know is how dangerous it is for your child in a car or booster seat to wear a fluffy coat in their seat. In the event of an accident, that coat will be compacted against harness and your child will not be held securely in place. Try buckling your child into their seat with and without their coat to see how loose the harness actually is. For more tips visit Parents magazine. You know the ones I mean. “Mom, I dropped my toy.” “Mom, can I have a snack?” “Mom, he’s touching me!” Helping your kids in these situations is actually distracted driving and it’s a danger to you and your kids. It’s even more of an issue when the road conditions are poor due to ice or snow. If your child asks for something, help them when the car is safely stopped. Prepare an emergency kit that includes snacks (calorie dense foods like granola bars or trail mix), blankets and water. There are numerous packing lists for kits available online and you should tailor yours to the area your traveling in. What you’ll need for Colorado is very different to what you’ll need in Florida. Check out our post on winter driving safety for more winter driving tips!